Ashevilles best kept secret is out! 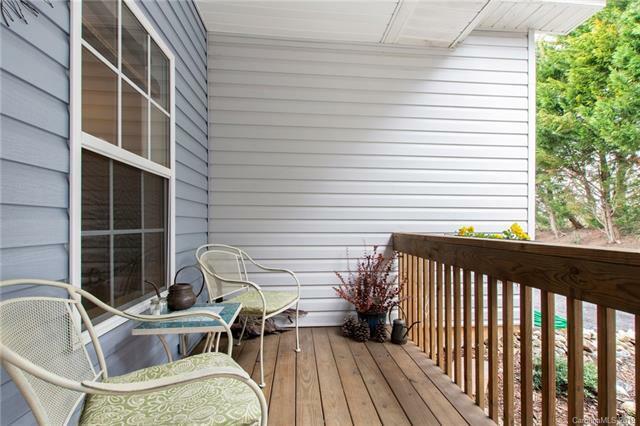 This low maintenance townhome is located less than two miles from downtown Asheville, West Asheville and the River Arts District. 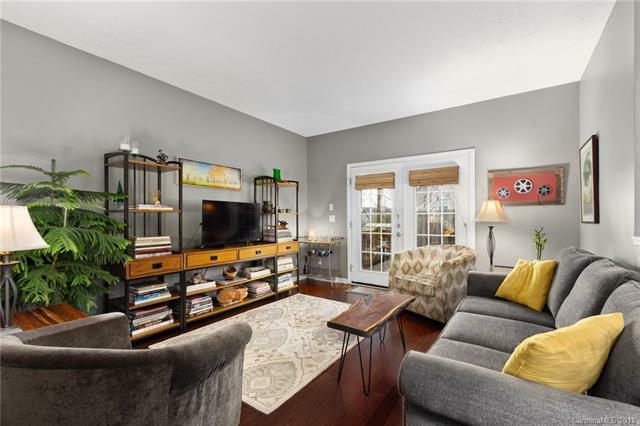 Who knew you could find a low- maintenance private end-unit townhome located in the heart of Asheville? 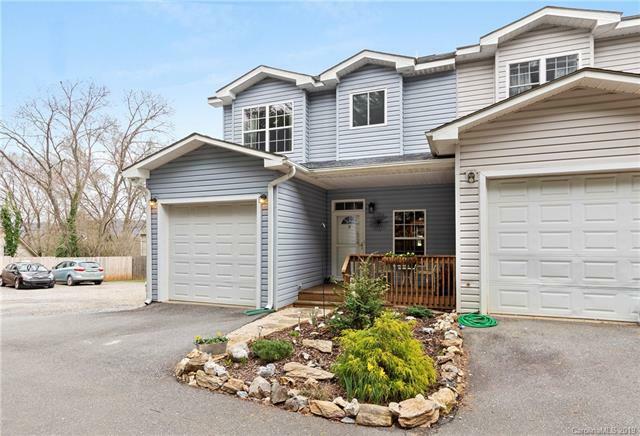 This beautifully maintained home has an open floor plan with hardwood flooring throughout. 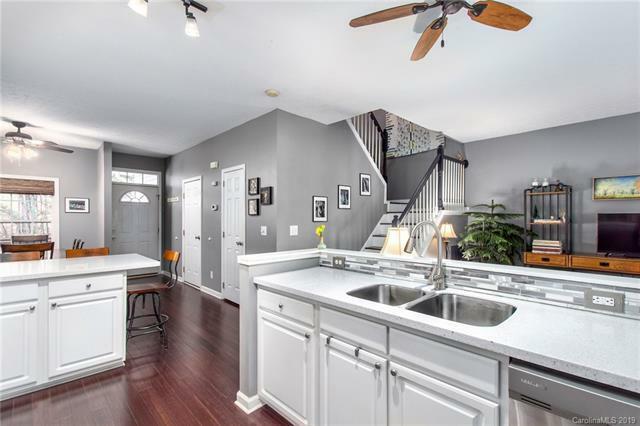 Lovely kitchen with solid surface countertops and stainless appliances. Master bedroom with full bath. Step out the back door and enjoy the relaxing and private patio oasis. Powder room and laundry on main level. Single-car garage with plenty of room for storage. Additional parking area allows for ample neighborhood parking. Low HOA fees are $650 a year and cover lawn and exterior home maintenance. Four-unit town home complex with non-restrictive HOA. Walk to Green Tea Restaurant, Racquet Club, Crowne Plaza golf course or Asheville Adventure Center.